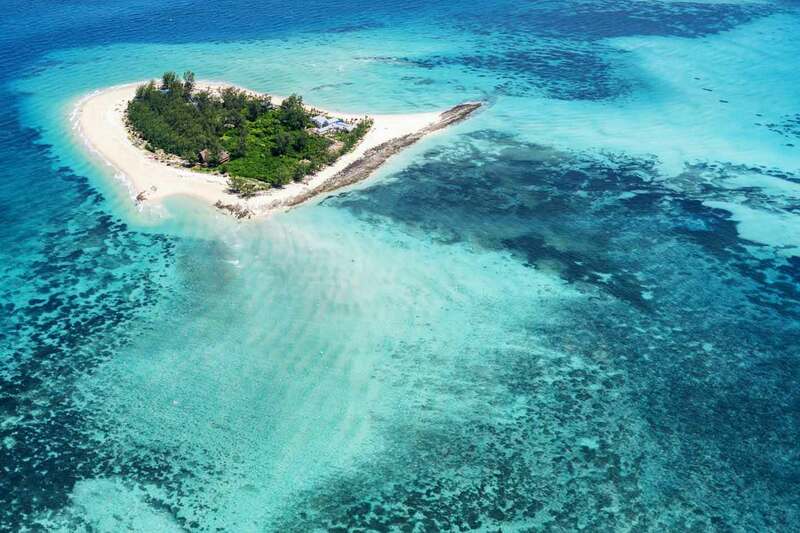 Marine conservation and preservation is central to the philosophy of this Swedish-owned private island in Tanzania. Thanda is a luxury, private island experience, which opened just last year following ten years of conceptualisation. The island’s Swedish owners are dedicated to conservation, having built a grassroots ‘greenfields’ programme focused on the protection and preservation of biodiversity in the marine and aquatic life in the surrounding area. As guests, we were invited to join in, as well as sensitively experience it up close and personal. We swam with whale sharks and watched a school of twenty black-tips bask in the rejuvenated reefs. But the news gets better, following an absence of the once indigenous green turtle population for seven years, they have returned to the island.